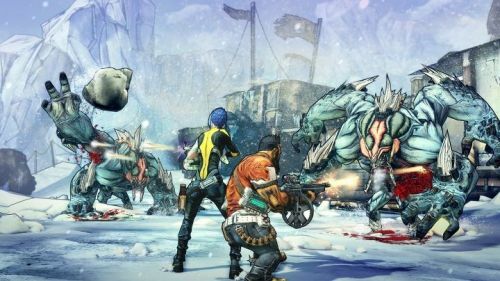 Gearbox have just released a huge patch for the PC version of Borderlands 2. The automatic update is applied by restarting Steam. Various bugs have been fixed, including connectivity issues for co-op, UI issues exclusive to the PC, and several balance issues including some controversial ones to "The Bee." There's also several enhancements for physics and graphics rendering improving performance for players. Full patch notes are listed below.